The fight over Boston’s next skyscraper has pit poor people against shadows. And the crazy part is, if some well-meaning but deeply misguided people get their way, the shadows could win. Some months ago, the city reached a deal to sell the long-shuttered Winthrop Square Garage near Downtown Crossing to Millennium Partners for a whopping sum of $153 million. The developer has proposed a 775-foot tower for the site. 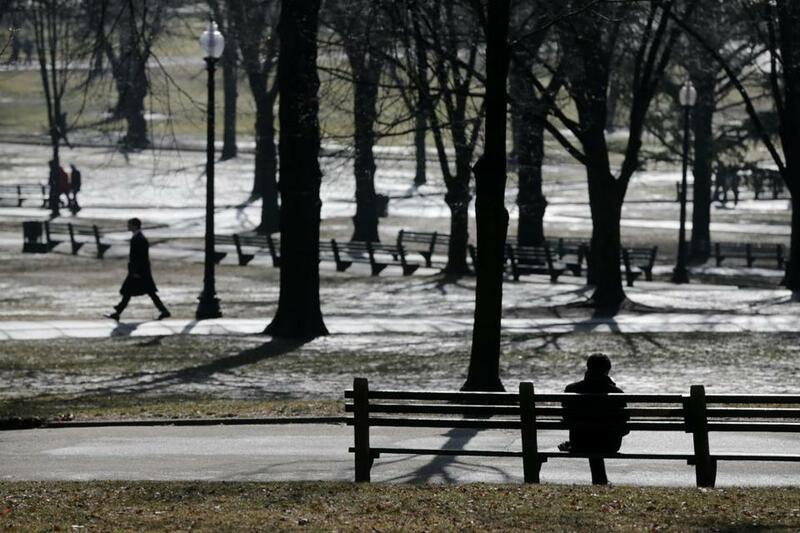 Of the city’s windfall, $35 million has been allotted to the Boston Housing Authority, $67 million to the Parks Department — both perennially underfunded agencies — and $28 million each for the Boston Common and Franklin Park. Plenty of bureaucratic obstacles remained, but they didn’t seem major. The “shadow bank” is the creation of two state laws that limit the total amount of shadow construction can cast on the Common and the Public Garden. The laws, which date to 1990 and 1993, are complicated. But the gist is that they establish a limit on the size of shadows new buildings are permitted to cast on the two beloved parks. The size takes into consideration time of day and time of year, and there is an entire district near the parks that is exempt. The laws date back to a time of intense anxiety that development around the Common and Public Garden could wreck them as sanctuaries. The Winthrop Square project as proposed would violate the law by casting shadows onto the parks too late in the mornings. On the worst days of the year, according to models provided by the city and the developers, parts of the park would be in shadow until 9:30 a.m.
That’s not much of a reason to derail a project with enormous public benefits, but right now that’s the threat. Mayor Marty Walsh plans to ask the City Council and the Legislature to pass a home rule petition that would exempt this project — and only this project — from the law. In exchange, the Walsh administration would promise to limit the height of other new buildings near the park. The Millennium deal would provide millions for the upkeep of the Common and Franklin Park. If you haven’t visited them in a while, rest assured that both desperately need the help. The Common, in particular, has become a victim of its popularity. Its 1.5 million visitors a year simply inflict more damage than its maintenance budget can restore. Despite that, parks advocates fret about the impact of an estimated 90 minutes a day of shadow. And they don’t trust the city’s assurances that this exemption would be a one-time event. Vizza is a thoughtful advocate for the city’s parks. But in fact, there aren’t any more projects like this one, because the city isn’t sitting on any more parcels like this. Better housing for the poor and upkeep for the parks, in exchange for a shadow few will ever notice? This really isn’t a hard choice.